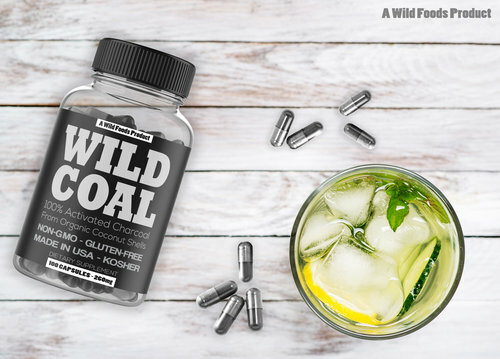 Wild Coal is a premium product made in the US that absorbs unwanted materials in the gut, letting your body pass them through smoothly and comfortably. *Take before/during/after eating low quality foods or when drinking alcohol. 100x 260mg Capsules are Food Grade, USA Made, NON-GMO, Vegan, Paleo, Gluten-Free, Made from 100% Sustainable Coconut Shells! Take before bed to let it absorb toxins in your gut! 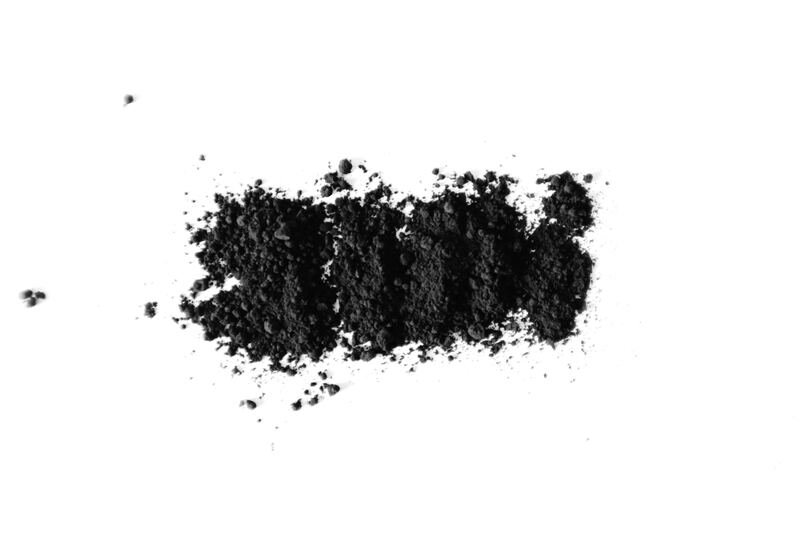 The charcoal inside the caps can also be used to make your own face masks or teeth whitening powders! Take with water before and after cheat meals or when drinking alcohol to help prevent damage to your body and to recover faster! 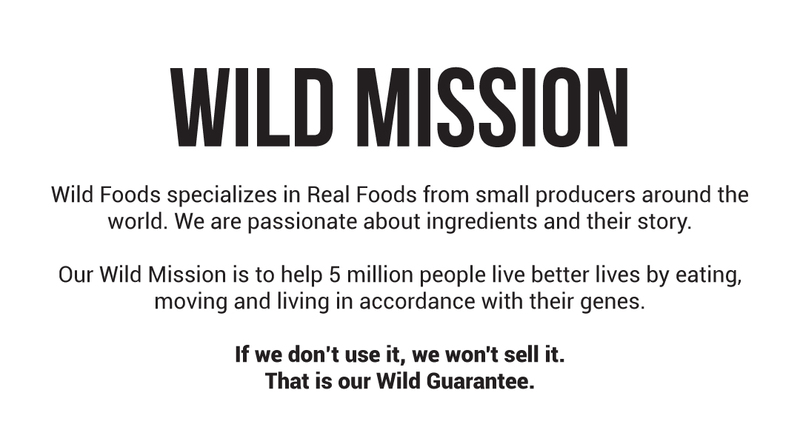 Backed by the 100% Money-Back Wild Guarantee! Great to use as part of a mold-binding protocol. I always take these after drinking alcohol and I feel great the next day. Our Adult Son says he feels better now. It took a day or two and he noticed a marked wellness coming on. He was happy about it last night. Activated charcoal is a natural remedy for trapping toxins and poisons in the human body through the use of millions of tiny pores. These tiny pores have a negative electric charge that bonds with the positive charge of many toxins and gases. When coal binds with these damaging substances, it can help them pass through the body without further damage. This is why it is regularly used in hospitals around the world for drug overdoses and other poisonings. Activated charcoal is made from natural substances, such as coconut shells in the case of Wild Coal. This is a different type than the coal used for grilling. NEVER ingest grilling charcoal… it is full of toxins. The simplest way to use activated charcoal is to buy it in capsule form and then take a capsule or two before or after a meal or before or after drinking alcohol. If you are experiencing gas or gastrointestinal stress from something you ate or drank, take activated charcoal. How is the charcoal sourced? We use coconut shells for our Wild Coal, sourced from small farms that operate sustainably in Thailand. It depends on how much detoxing you feel you need, or take as you feel it helps. We've found Wild Activated Charcoal Capsules to be great to take around drinking alcohol, eating cheat meals, or if feeling icky after a meal. Is it possible to overdose on these? It would require taking hundreds of capsules and still the effects would be minimal. Activated charcoal is very different than the toxin-filled charcoal used for grilling. Activated charcoal actually helps remove toxins from the body! Yes. The capsules are a non-GMO vegetarian capsule. The Wild Coal is produced here in the US. Does this product have any additives? No. Just our Wild Coal. Keep the capsules in their bottle, stored in a cool, dry place to ensure that they do not become soggy or too hot. Can taking Wild Coal Caps help me lose weight? If your weight loss program is based on detoxing, then yes! 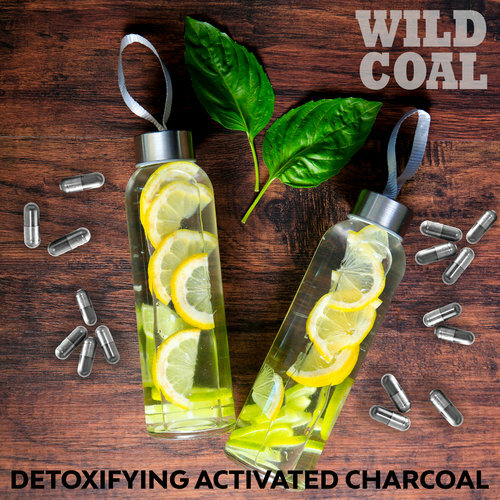 Wild Coal is specifically designed to help you detox. Could I use this activated charcoal as a toothpaste substitute? While the occasional use of Wild Charcoal can help whiten teeth and detox gums, it is not recommended for continual daily use due to it's abrasive properties. We suggest sticking with a natural toothpaste and supplementing our Wild Coal in on occasion.